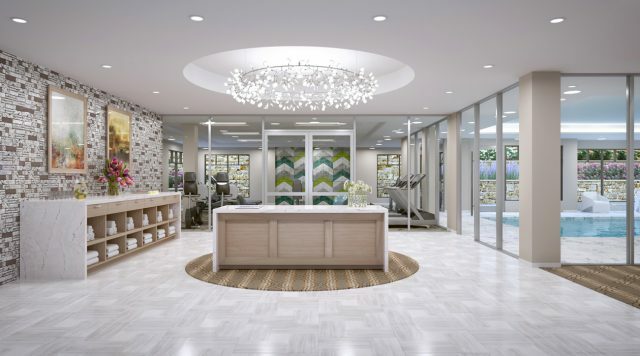 Mission Chateau Senior Living Community, developed by Tutera Senior Living & Healthcare, is the newest luxury retirement community in the heart of Prairie Village. Mission Chateau spans 18.4 gated acres, offering the finest country club style senior living community in Johnson County. 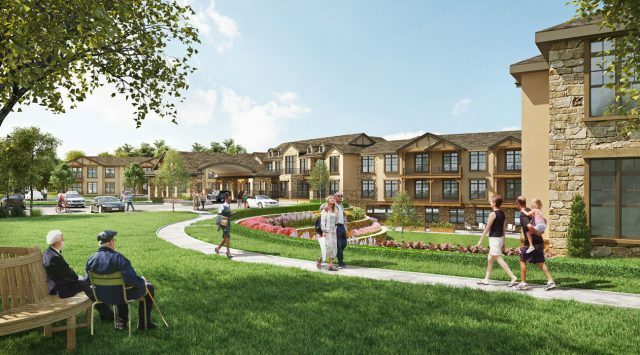 To meet the diverse lifestyle and health care needs of seniors, the rental-based community will offer Independent Living, Assisted Living and Memory Care residential options that exemplify the highest standards in senior living and wellness design. With all our amenities, residents have access to our art studios where we will offer art classes; residents can enjoy our state-of-the-art theatre as well as trips to museums, The Kauffman Center and much more. We help our residents master the art of life by providing worry-free living within a vibrant community so they can enjoy all of their hobbies and interests which improve their quality of life.